Spring flowers bring May showers, and with them, a ton of pollen. Each year, the Asthma and Allergy Foundation of America (AAFA) declares May to be “National Asthma and Allergy Awareness Month.” It’s a peak season for asthma and allergy sufferers, and a perfect time for pharmacists to educate patients, family, friends, co-workers and others about managing asthma. In case you aren’t familiar with the severity of the disease, 10 people a day die from asthma. And while there is no cure for asthma or allergies, many deaths are preventable with proper treatment and care. According to the Centers for Disease Control and Prevention, one in 12 people in the United States have asthma—that’s an estimated 25 million individuals—and the number of diagnosed cases increases annually. Because of uncontrollable symptoms, asthma accounts for more than 10 million missed days from work and an estimated 14 million missed school days annually (it’s the top reason for missed school days). The role of pharmacists in treating asthma is huge. Optimizing outcomes in patients with asthma requires vigilance and clinical judgment. When treating both children and adults coping with asthma, it’s important to repeat patient counseling and technique assessment, make the best therapy choices, and get rid of factors that worsen symptoms. Pharmacists are instrumental in providing patients with valuable resources to educate them about treating and managing asthma. Keeping up-to-date with the latest information, pharmacists can use their knowledge and time to educate patients and prescribers in order to decrease patients’ symptoms and improve their lung function. Pharmacists often educate patients about the proper use of inhalers, especially newly diagnosed patients who may be overwhelmed with the diagnosis and treatment plans. 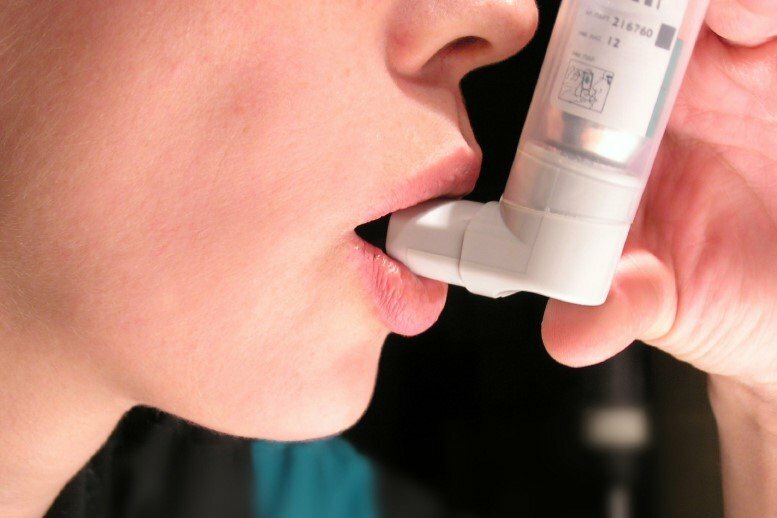 For successful management of asthma, it is important that patients be thoroughly educated about their condition, know the warning signs of asthma attacks, know the factors that may trigger an attack, know how to manage attacks, adhere to their asthma plan, and know how to properly use the prescribed treatment. Results from various studies show that increasing awareness and promoting education about asthma can reduce the numbers of asthma-related hospitalizations, emergency department visits, missed days at school and work, and deaths. For National Asthma and Allergy Awareness Month, AAFA has created all the resources you need to learn more. If you have any specific questions, ask your local pharmacist!